Thank you for visiting our stand during Design Shanghai. We were pleased to introduce our lights to you, including our newest collections, and share with you the stories behind them as well as the stories of Bohemian glass masters. 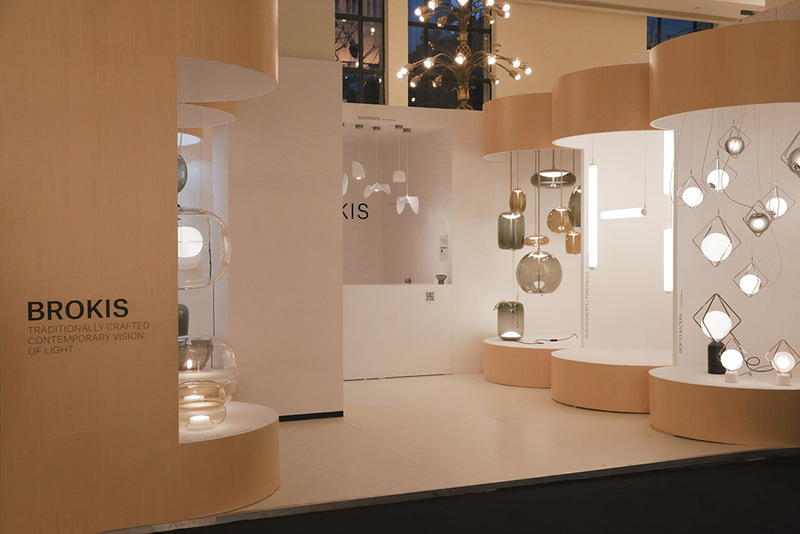 We are very happy that the Czech lights by the brand BROKIS generated such interest. We’d like to give thanks for the ‘best product’ award, which we received for the MACARON lighting collection designed by Lucie Koldova. 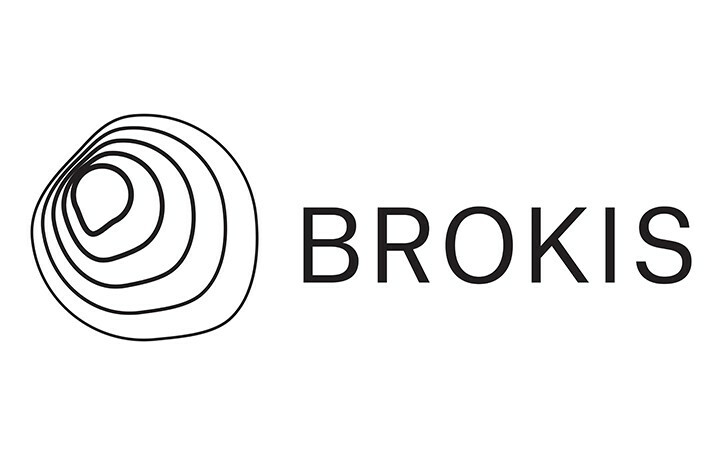 Should you have questions, be interested in making a purchase, or want to propose cooperation, please don’t hesitate to contact us at info@brokis.cz. We’ll be happy to connect you with our agents, who will readily handle all of your needs.